Eureka Dr. Seuss ''Oh, The Places You'll Go'' border trim is perfect for decorating kindergarten and elementary school classrooms to make it more inviting for the students. Teachers can purchase this package and easily decorate more than one classroom with the easy application and durable materials. 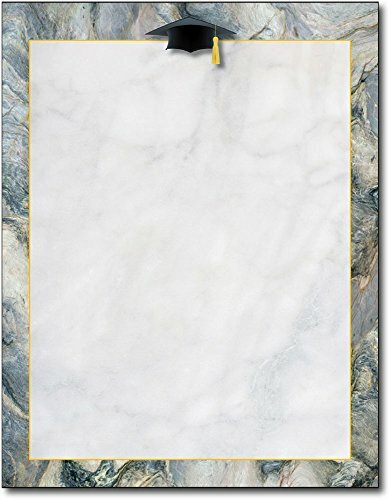 Includes (12) strips that measure 3.25'' W x 37'' L for a total of 37'. 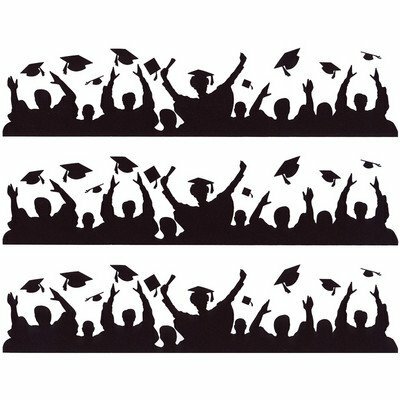 Graduation Silhouette - Cake Side Designer Strip - Edible Cake/Cupcake Topper!!! 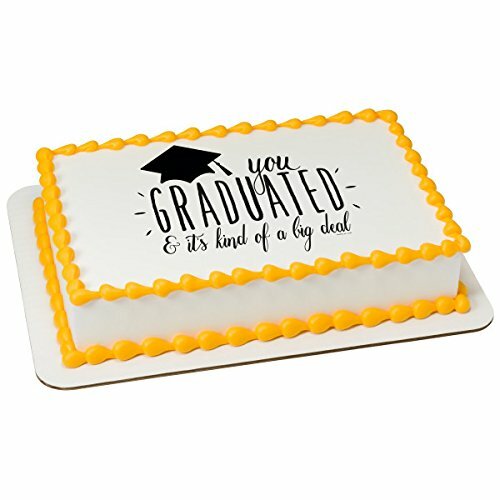 Congratulations Graduate!! 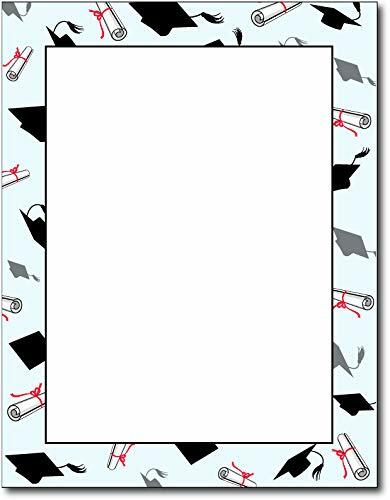 This pattern is a perfect paper for all your graduation needs. 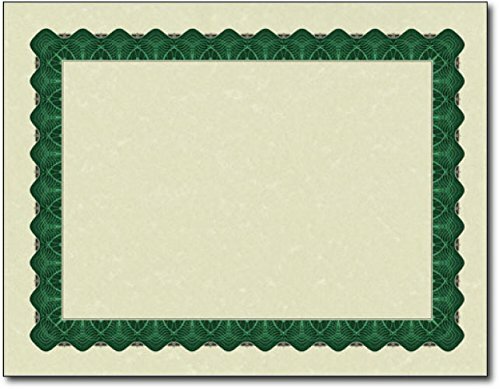 Use it for announcements, invitations or schedule of events. 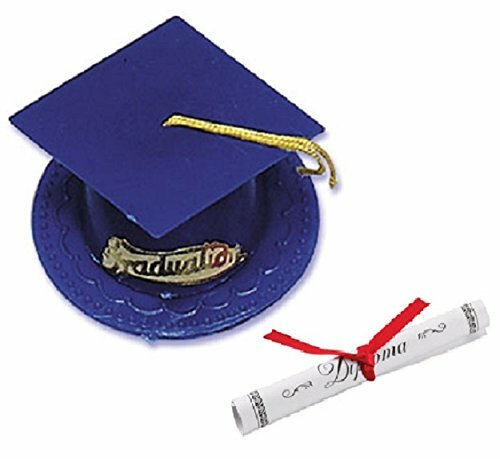 A salute to the grad is perfect on announcements, thank yous, invitations, or correspondence. 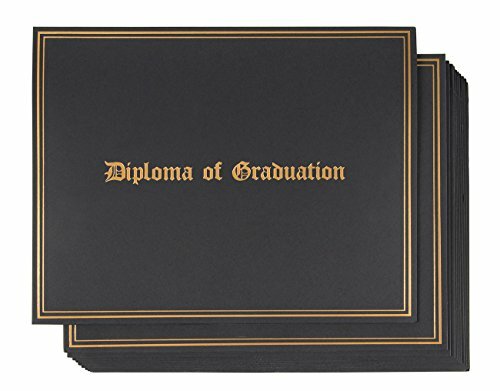 You receive 144 shimmering, self-adhesive, foil-accented border-style personalized labels, each measuring 1 1/8" x 2 1/4". Specify block or script and 4 lines, up to 26 characters. If you want a blank pack of cards that you can put anything on, get this pack of 48 such cards. 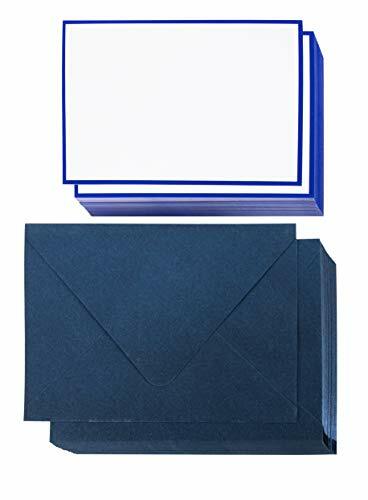 It also comes with 48 corresponding v-flap envelopes that fit perfectly. Decorate the cards however you want with paints or markers, or just write a note. Each card measures 5 x 7 inches. 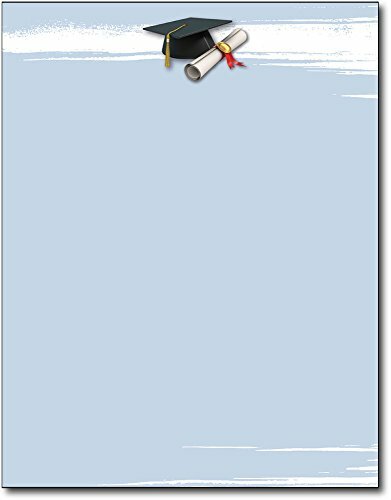 Create sophisticated and distinctive mailing labels in no time using this pack of 300 Avery Address Labels. 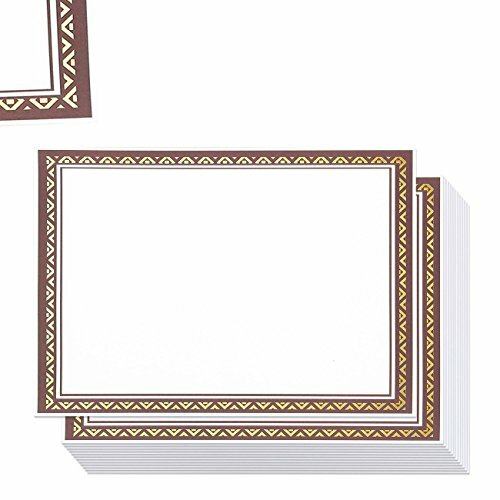 These matte white labels with decorative silver border are perfect for adding a regal touch to special occasion mailings like birthday invitations, baby shower invitations, graduation invitations, and quinceanera invitations. 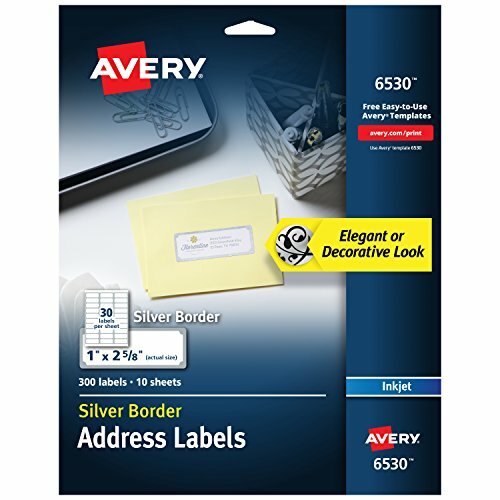 Ultrahold permanent adhesive guarantees these Avery Mailing Labels affix firmly to envelopes, paper, cardboard, plastic, metal, glass and more. Featuring a patented Easy Peel design, the envelope stickers are easy to peel and quick to apply. 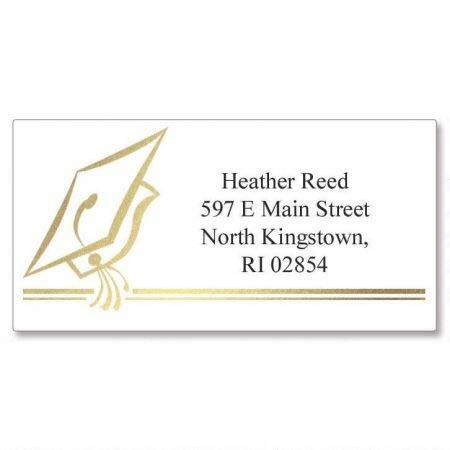 Optimized for inkjet printers, you can easily customize your address label with crisp text and lush graphics using the thousands of free templates and designs at avery.com/templates. 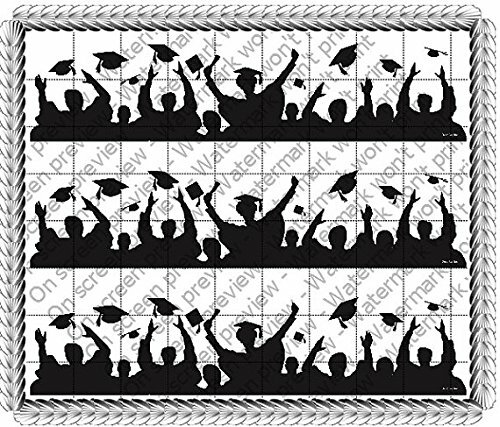 Frances Meyer Graduation Scrapbook Stickers School Border Blocks 6 sheets! 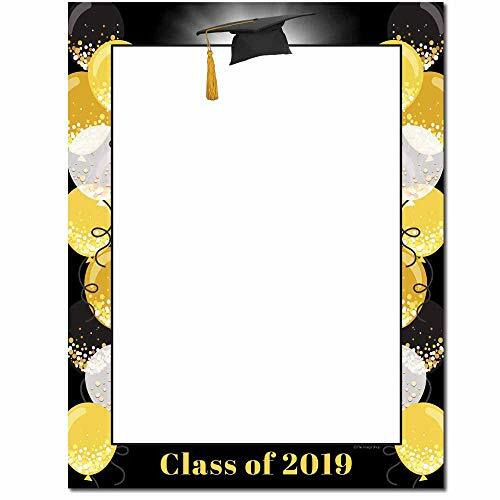 Jolee's Boutique ***GRADUATION BORDER*** NIEUW!! !